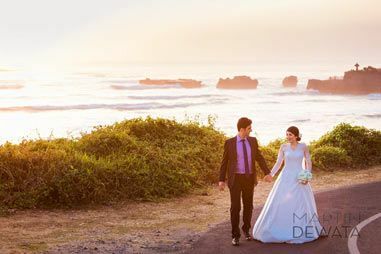 Bali is the best place in the world for pre-wedding and honeymoon photographs! 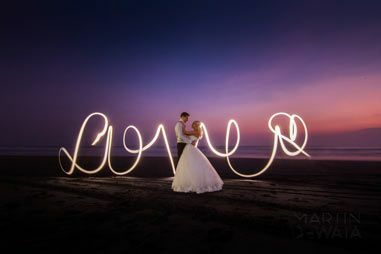 And I love to take my guests to some of Bali’s most beautiful spots and take memorable photos there. 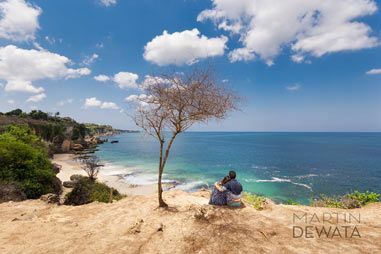 My island Bali has many, many beautiful locations. 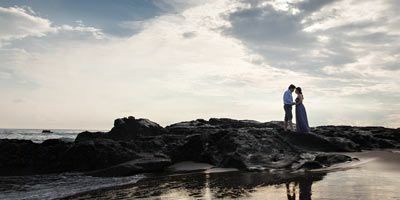 I prefer to use locations that are not famous and crowded with tourists and other couples taking photos. The locations I will go with you include wide, open sandy beaches without any tourists. And many very natural, tropical locations, such as rice fields, tropical rain forest, mystical rivers and much more. 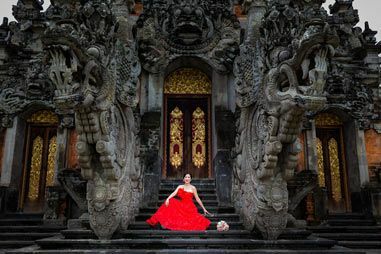 Of course we will also take photos are beautiful Balinese architecture spots. And every shoot includes sunset photos also. 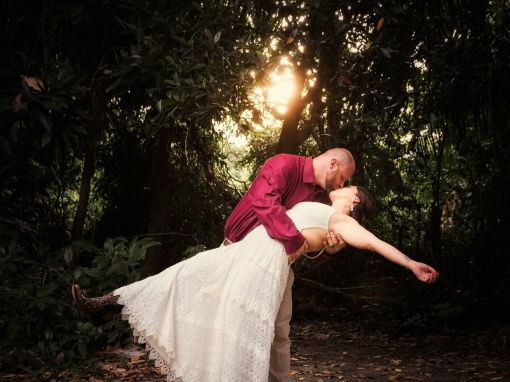 I have also a large collection of wedding gowns, dresses and men’s suits for you. And a collection of beautiful, traditional Balinese costumes as well. Those dresses are also already included in my packages. And best of all: there is no limit on how many dresses you can choose and wear during the shoot. And I promise you there will be no hidden fees or surprise fees. 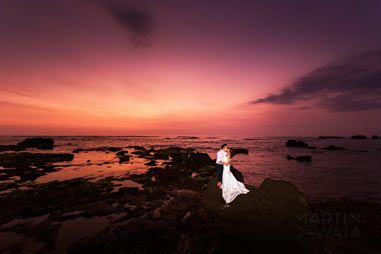 So please let me know when you plan to come to our wonderful island Bali to make photos here.